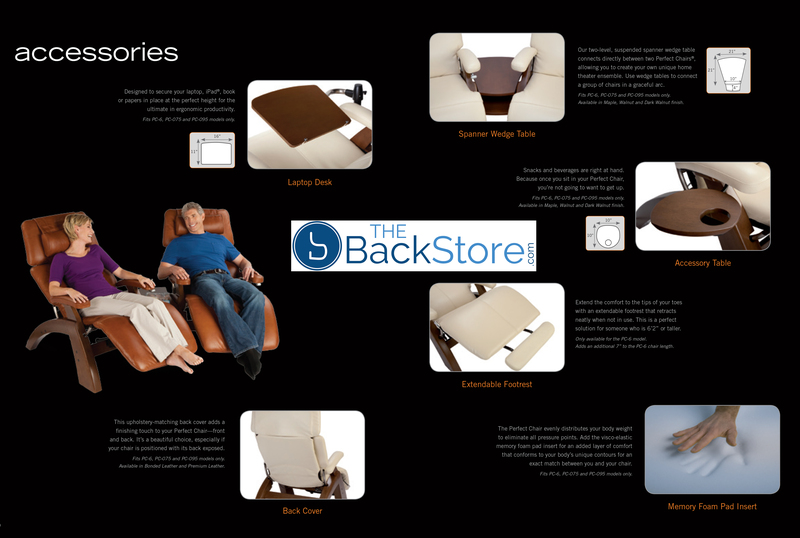 Human Touch Perfect Chair Footrest Extension. 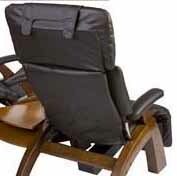 Extending Footrest for the Human Touch Zero Gravity Perfect Chair For taller users. 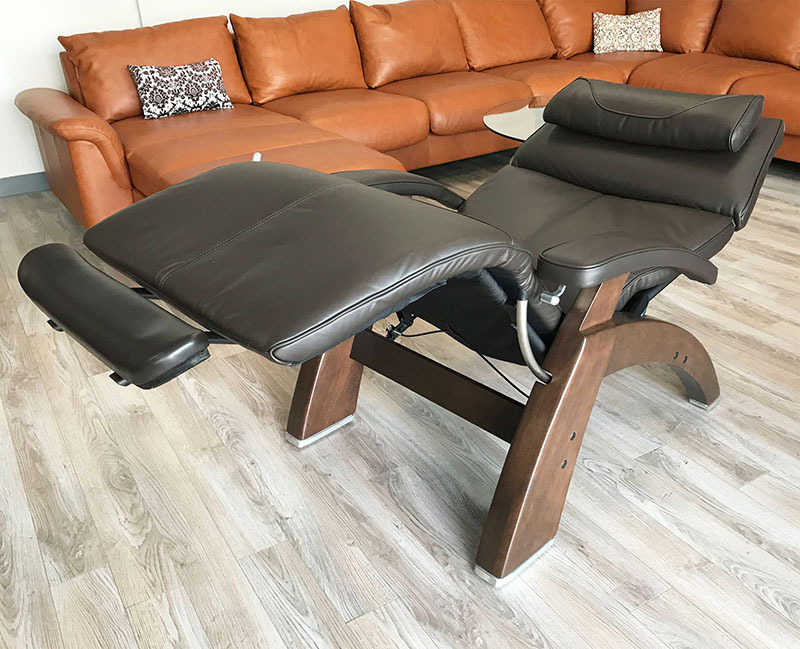 Human Touch Extending Footrest for the Manual Recline Perfect Chairs - Here is a Perfect Chair accessory from Human Touch that taller users would surely appreciate. 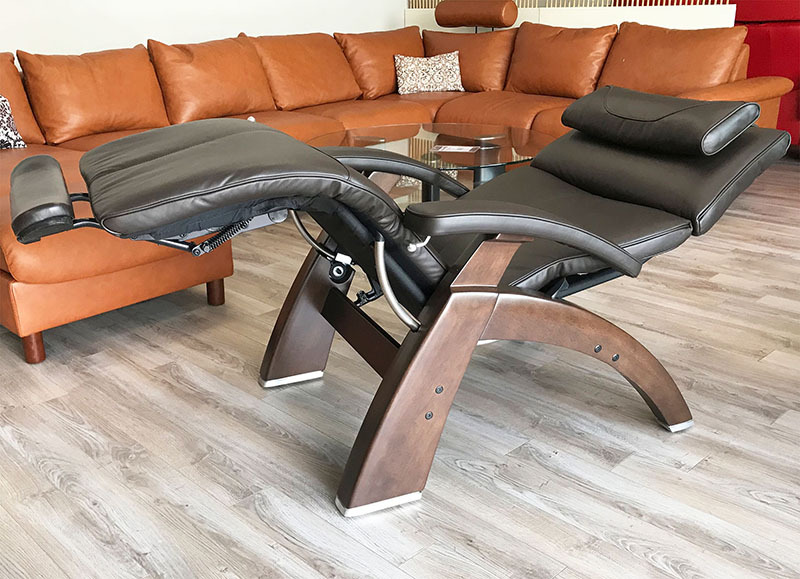 This Extendable Foot Rest is an excellent addition to your Perfect Chair to really stretch your body and still have your feet well-supported. 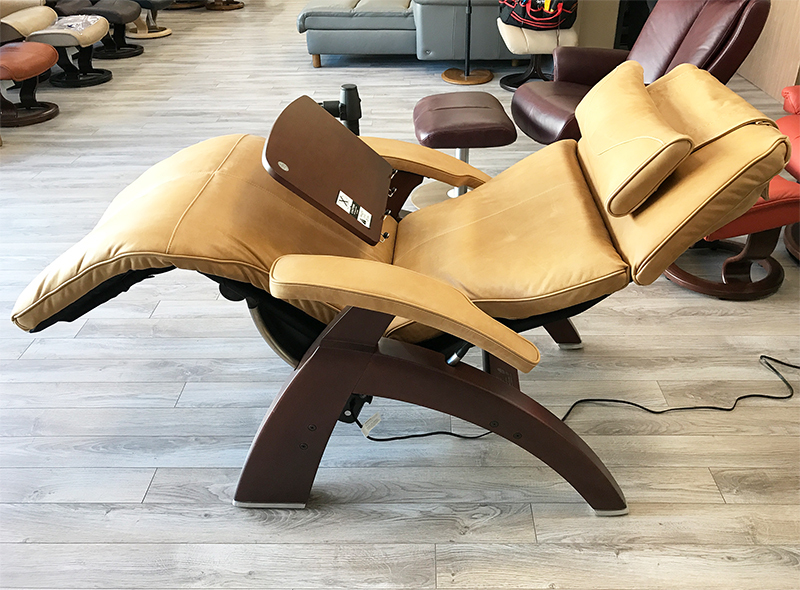 PLEASE NOTE: This accessory is only compatible with Human Touch manual, wood-based Perfect Chairs (models PC-410, PC-420 and PC-6). 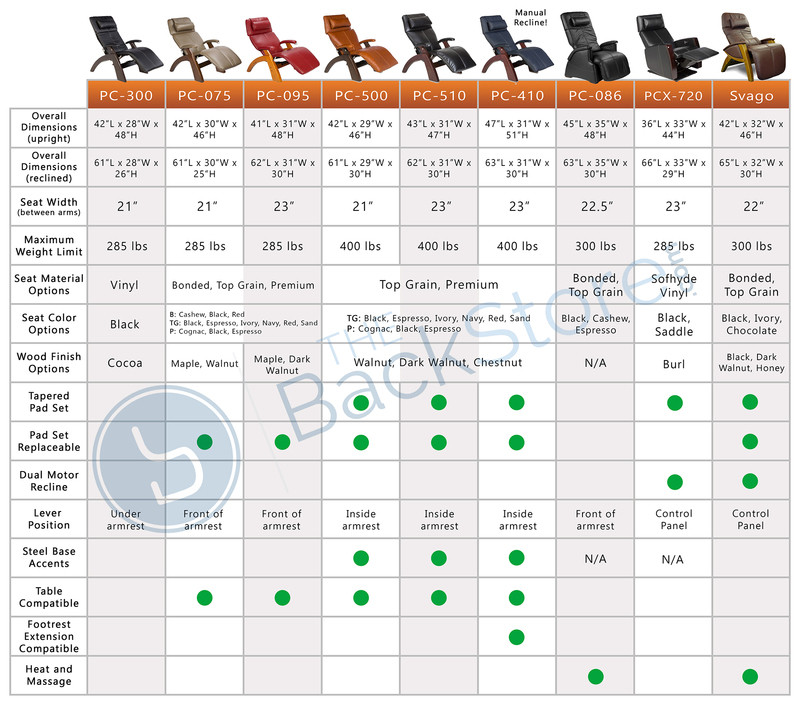 The Extending footrest will work on the PC-6 and PC-410 Model Perfect Chairs ONLY. 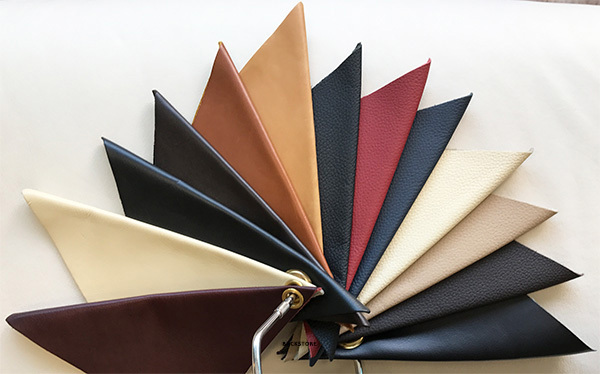 See PC-410 / PC-510 Pad Sets below for more color options and Real Leather. 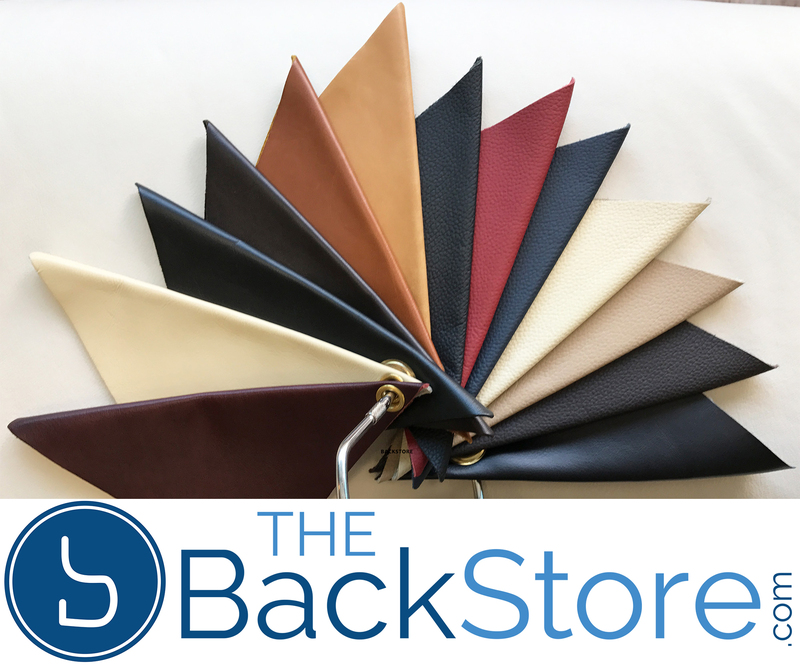 Replacement Perfect Chair Pad sets - pads and armrests. 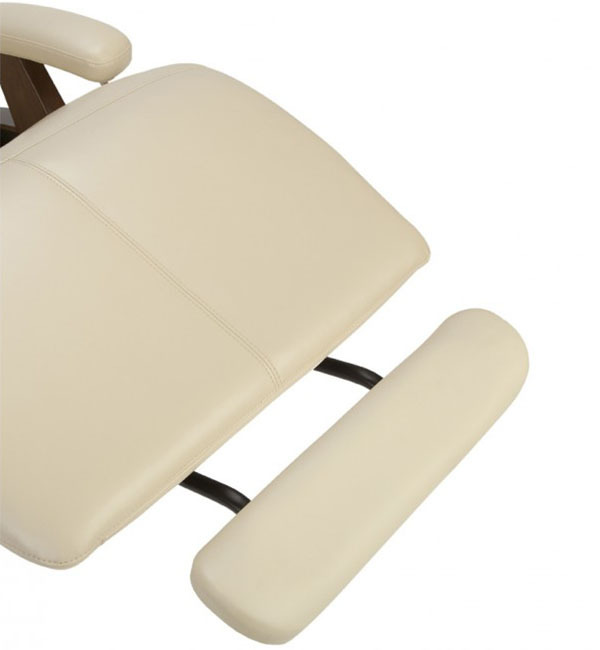 (PC-410 and PC-510 Perfect Chairs) - Will fit most older PC-6 and PC-095 Chairs with the removable armrest caps as well. 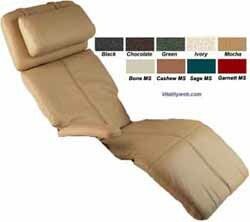 Replacement Perfect Chair Pad sets - pads and armrests. 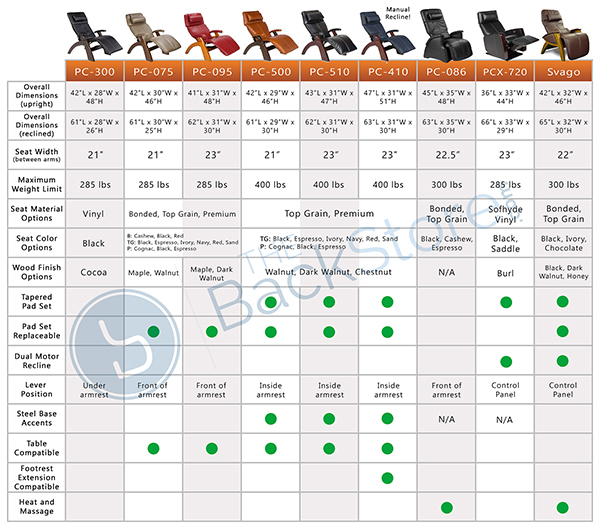 (PC-500 Silhouette Perfect Chairs) - Will fit most PC-075 Silhouette Smaller Perfect Chairs as well. 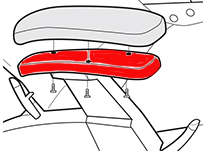 - Will not fit older Perfect Chairs.